Get On Up: A James Brown Celebration! "James Brown is my No. 1 musical hero!" —Grammy Award winner Christian McBride, presides over an all-star tribute to the Godfather of Soul. Everybody knows that flashy exterior of James Brown ("I Got You [I Feel Good]," "Papa's Got a Brand new Bag," "It's a Man's Man's Man's World"): the dazzling dance moves, the impeccable wardrobe, the extravagant visual style, and most of all those signature grunts, moans and yells—which all belonged to one of the greatest entertainers of our time. On the 10th anniversary of his death, the TD James Moody Jazz Festival salutes everything that James Brown brought to music with a diverse cast helmed by the brilliant Grammy Award winner and NJPAC Jazz Advisor, bassist and bandleader Christian McBride; and two contemporary soul divas, the high-energy Sharon Jones and the deeply thoughtful Bettye LaVette; as well as Mr. Brown's number one stand-in, Lee Fields (long known as "Little JB"), and R&B vocalist Ryan Shaw, plus Grammy award-winning multi-instrumentalist Terrace Martin. In addition, there will be veterans of the great James Brown bands, such as sax star Pee Wee Ellis, trombonist Fred Wesley, drummer Robert "Mousey" Thompson, and the fabled man who held the cape, emcee and aide-de camp Danny Ray. 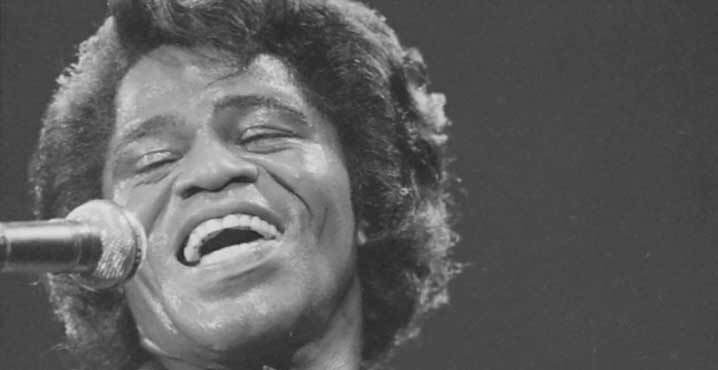 Join NJPAC for We Got the Funk Dance Party as the Apollo's own DJ Jess spins music by James Brown, Janelle Monae, Prince and other funkmasters following Get On Up: A James Brown Celebration. The dance party takes place in Prudential Hall Lobby until midnight. Admission is free and open only to those attending the concert!